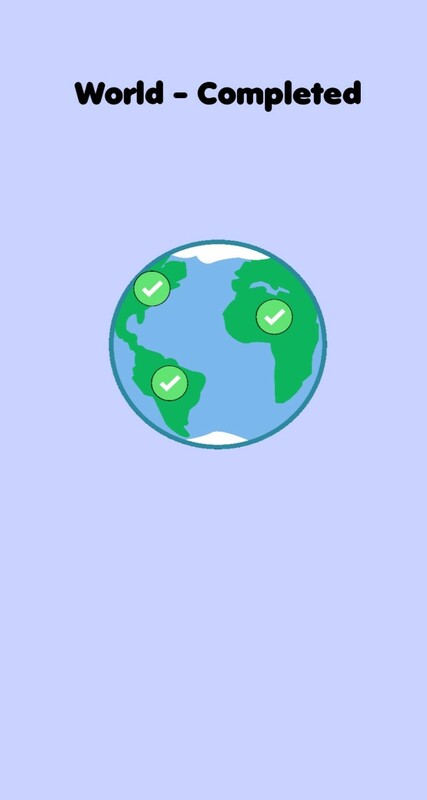 World - Completed: Can you complete the world? 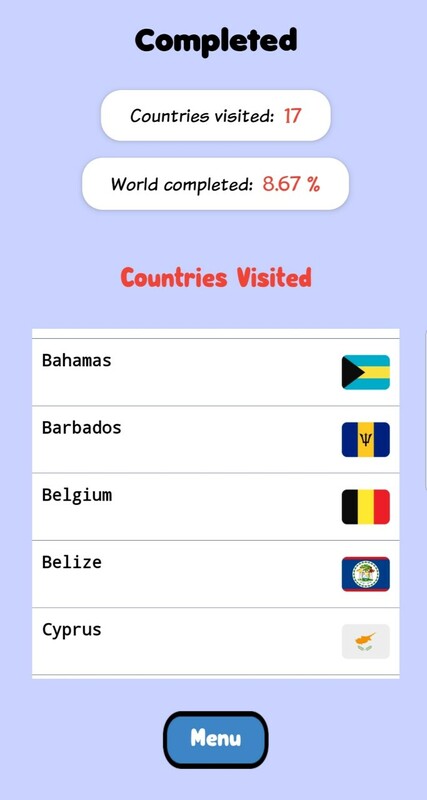 A fun app that lets you record all the countries you have visited and shows you the proportion of the world you have visited (in terms of countries). Make travelling fun by motivating yourself to complete the world. I dont expect people to actually complete the world but its exciting to see your progress. Hope you enjoy your journeys!